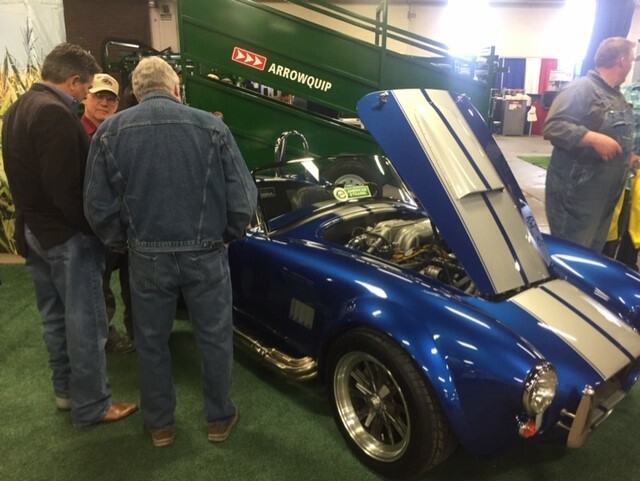 KyCorn once again showcased the E85 Cobra at the National Farm Machinery Show to promote the benefits of ethanol. Since the enacting of the pro-biofuel policy in 2007, the use of biofuels in our transportation fuel supply has reduced greenhouse gas (GHG) emissions by 600 million metric tons. This is roughly equivalent to shutting down 154 coal-fired power plants or removing half of our nation’s cars from the road for an entire year.